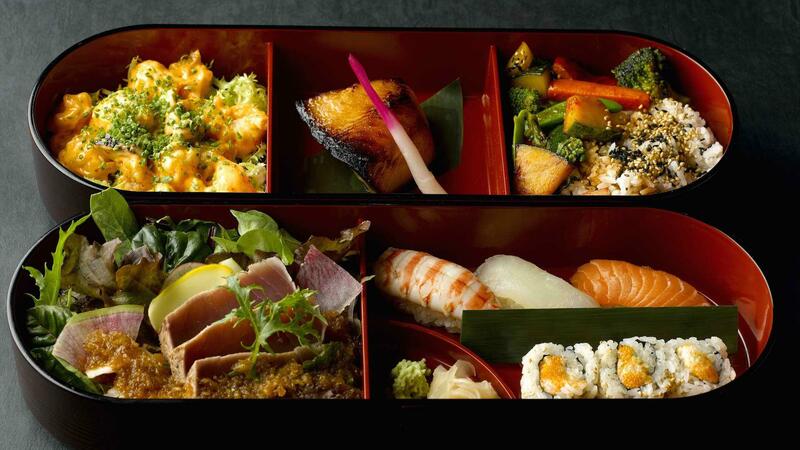 Don’t leave a Japanese Restaurant without trying these food…. Put simply, sushi is raw fish served on rice seasoned lightly with vinegar. It’s in the variety of flavours and textures – like tangy, creamy uni (sea urchin roe) and plump, juicy, ama-ebi (sweet shrimp) – that things get interesting. Despite sushi’s lofty image, it has a humble origin: street food. Copyright © 2019 SUMMIT TRADING COMPANY LLC.